Chicago Corporate Photography and Video specializes in professional photography and video for Galas in the Chicago area. We have over 20 years of experience capturing compelling images for galas—large and small. 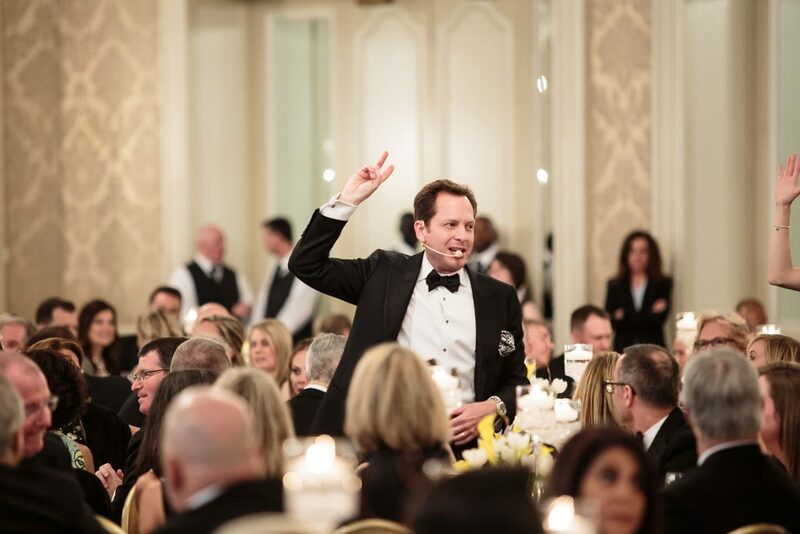 Make your gala a moment to be remembered by using an excellent Chicago gala photographer. 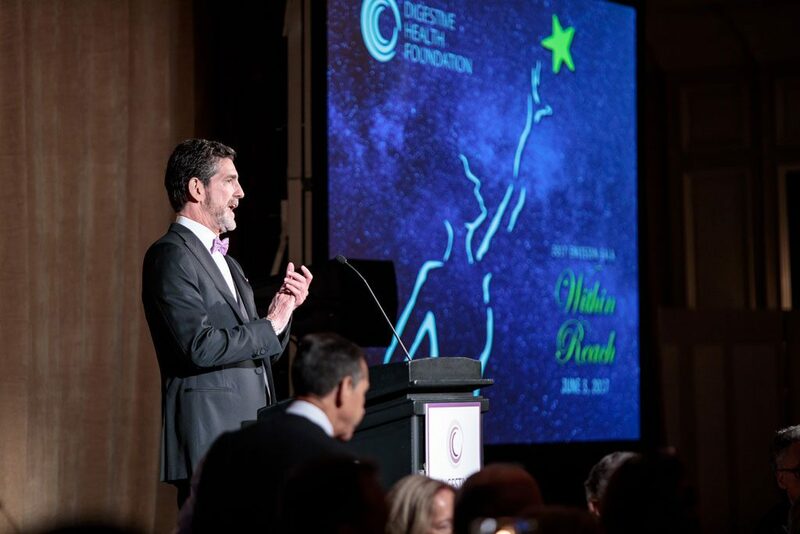 Photography and video of your important Gala is a great way to showcase the event long after the actual event has ended. 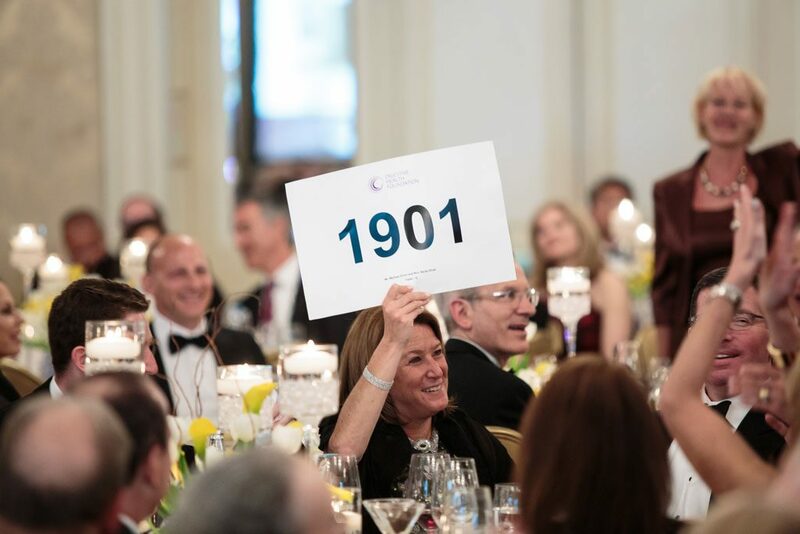 They are also a great way to promote next year’s Gala or large event via a corporate branding photographer, as well as for use in marketing on your website, blog, social media channels and brochures. 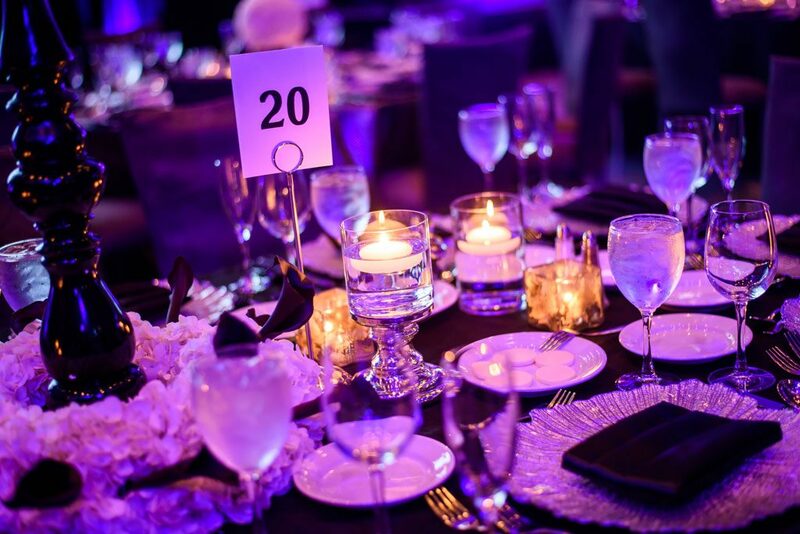 You likely spent much time and effort planning for your important Gala, so make sure it’s an event to be remembered through high quality Gala photography and video captured by a professional Gala photography and videography company in Chicago! 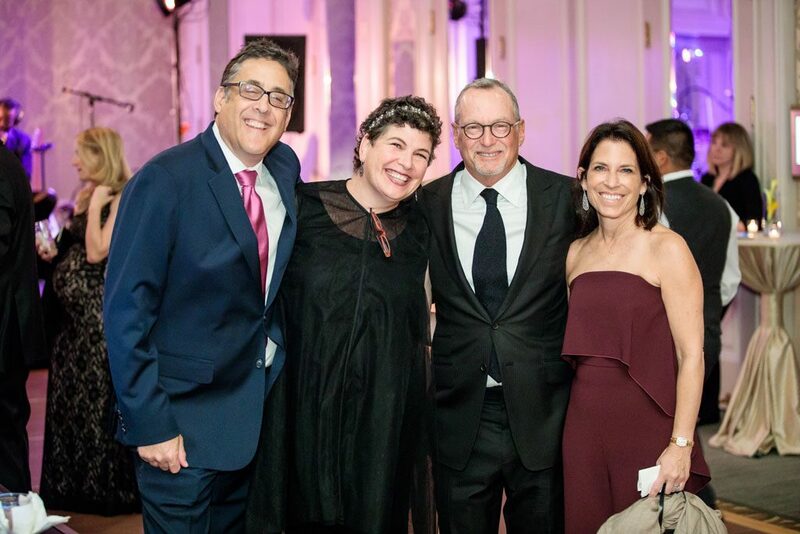 The designated Gala photographers and videographers at your gala will capture all the details, including the venue, the décor, images of any silent auction items, and of course the speakers and guests at your event. 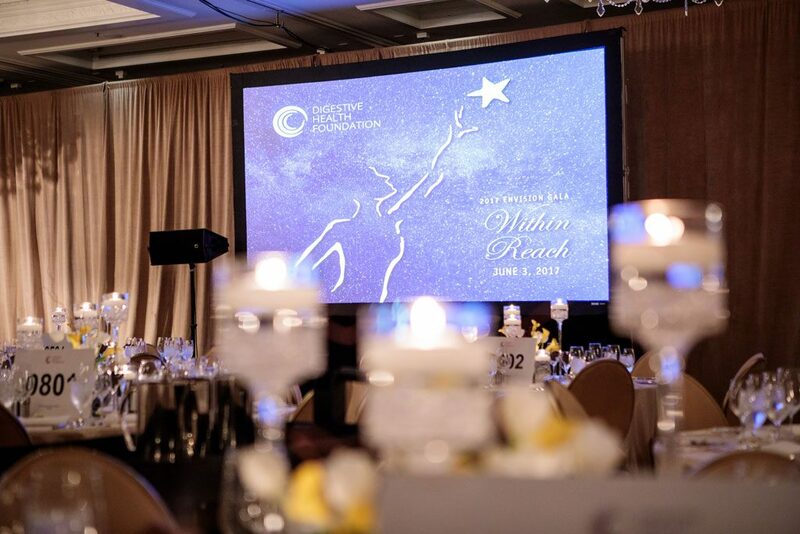 The team at Chicago Corporate Photography and Video also understands that there are aspects of your gala that are unique and are happy to accommodate any custom requests you may have. 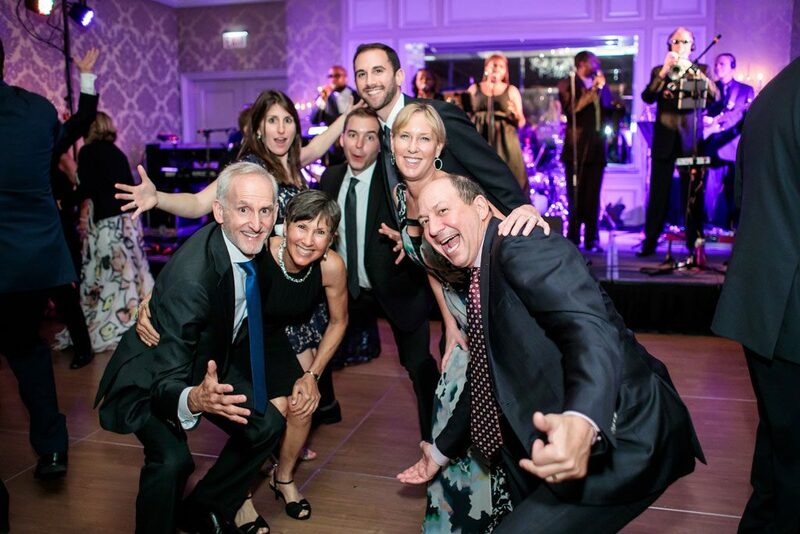 Having a professional gala photography company at your event ensures the opportunity for them to capture some photos of your attendees having fun! 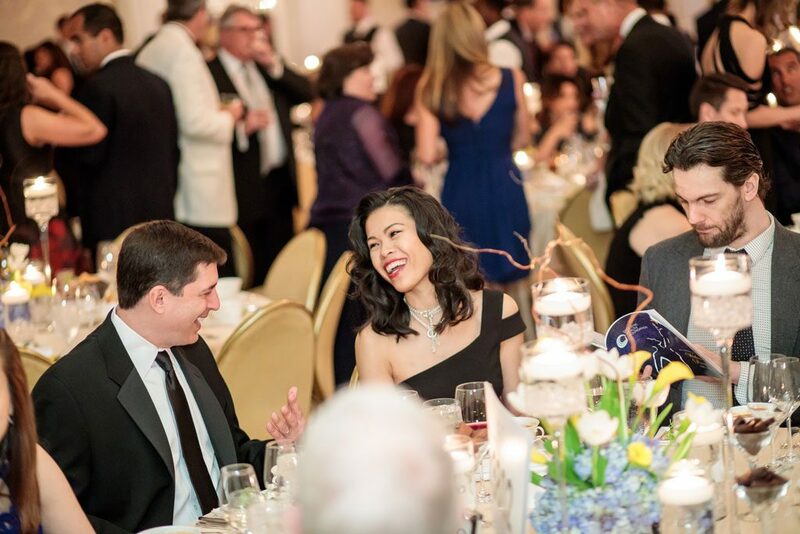 Galas allow employees and guests to come together for a good cause, create lasting memories, network, and build relationships along the way. 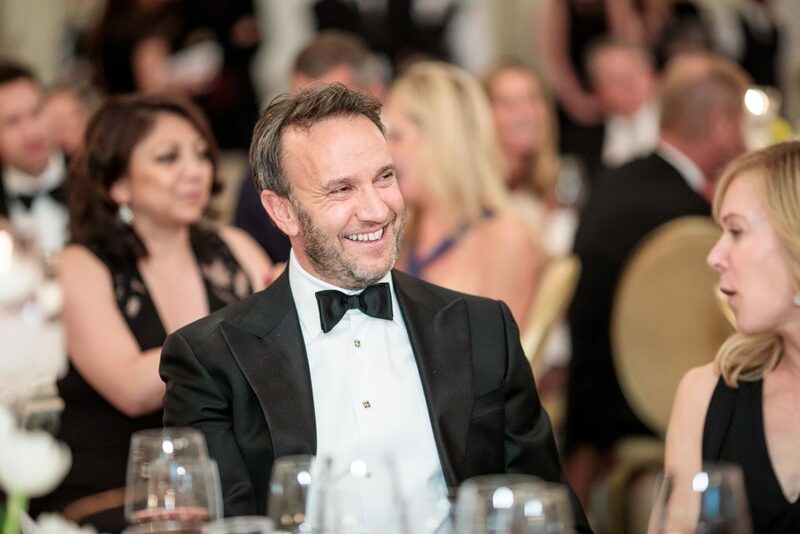 Candid photos and executive portraits of employees together at the gala can even be used to share on your company’s social media pages or to display in the office. 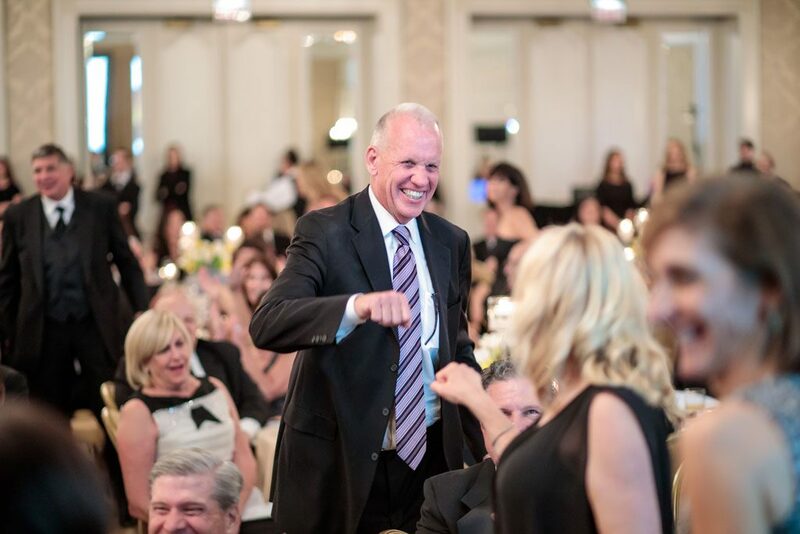 There will be positive energy at the event that a professional Chicago gala photographer will be able to capture at your organization’s gala. 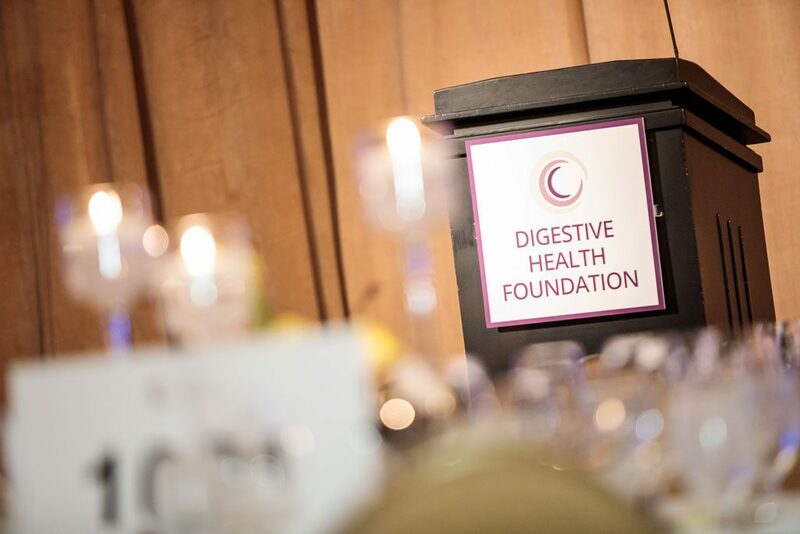 Those in attendance will be excited to share images from the gala, and those who were not in attendance will wish they had been! 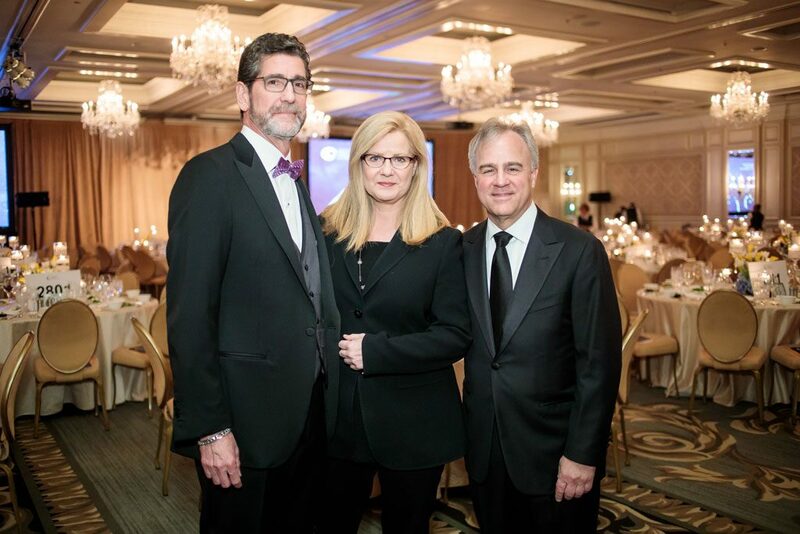 Professional photography of your gala by a Chicago gala photographer can be used to supplement a press release following the event that you can upload to your website, share on your social media pages, and send out in a newsletter. Your press release can even be submitted to local news outlets. A well written and aesthetically pleasing press release is great publicity for your company. This is especially true if the press release contains professional photography. 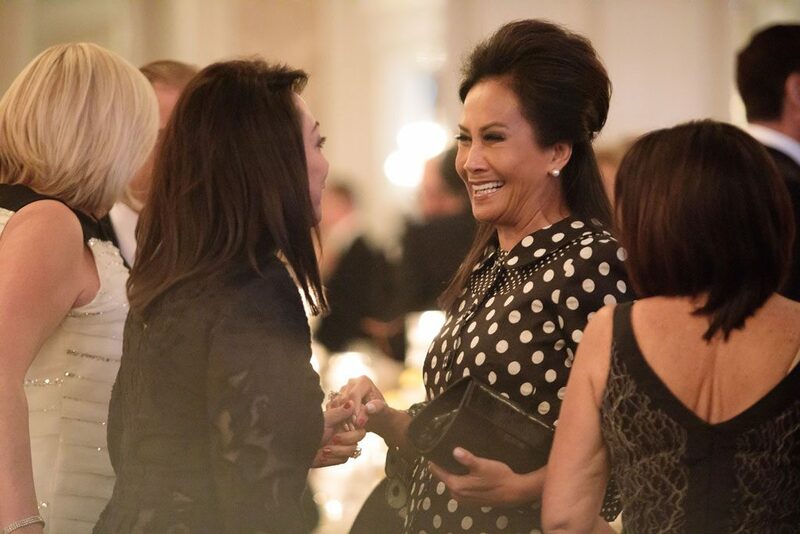 A press release with professional photos of your Chicago gala allows you to keep interested parties informed, and spark interest from those who are hearing about your event for the first time. The organization that you are raising funds for is also very likely to share any press release that you provide to them after the event. Professional Gala photography by a professional Chicago gala photographer will integrate your annual gala as part of your company’s culture. 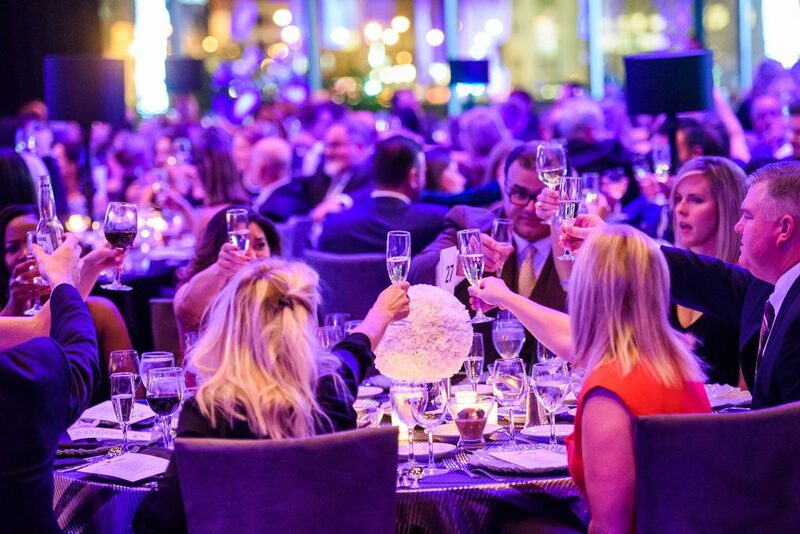 A gala is a fun and exciting event that your employees put a lot of time and effort into planning. 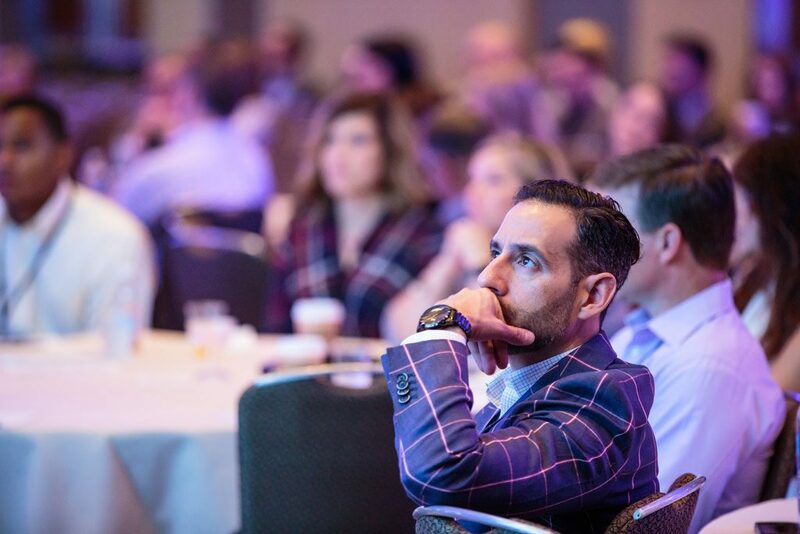 It’s likely an event that your company takes tremendous pride in, and that enthusiasm can be shared with new hires, prospective clients, and current stakeholders. 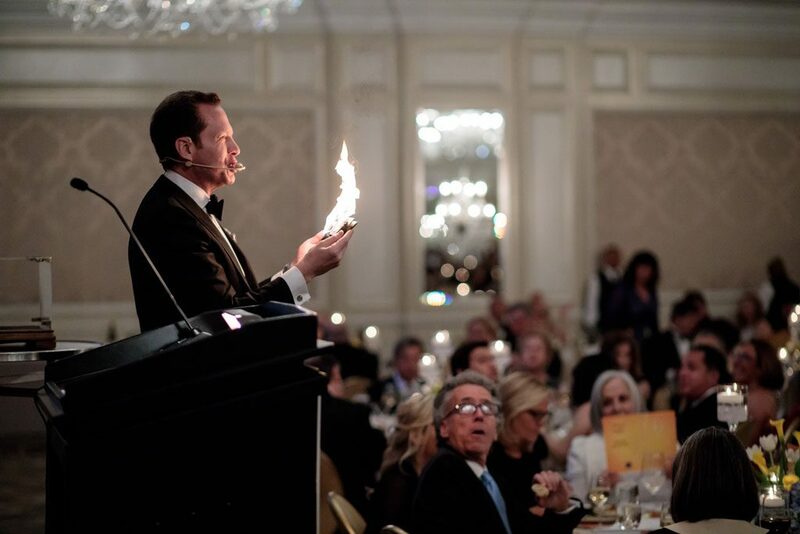 Sharing your passion about the gala and the cause will ignite interest in others. You will acquire new attendees, donors, and positive buzz regarding the event. 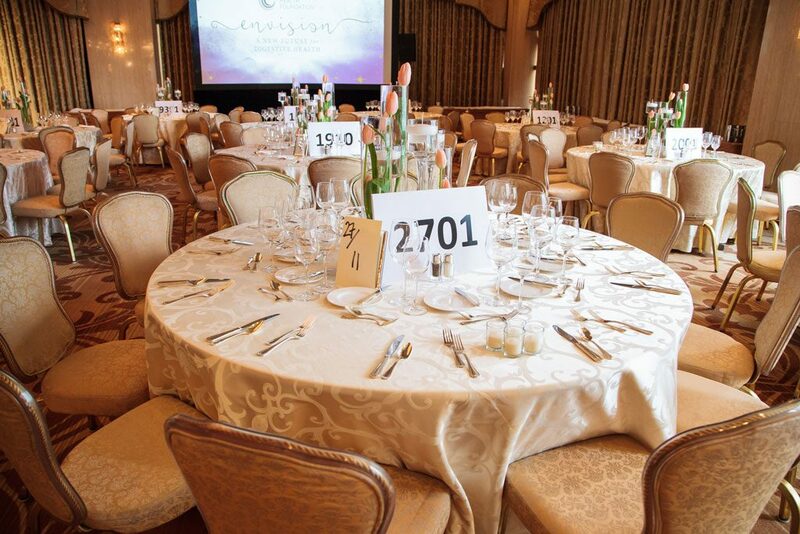 Hosting a gala is a significant event for your company or organization. Chicago Corporate Photography and Video can help you inspire passion in others with brilliant images and footage from your unique event. From events that accommodate 100 guests to events that host over 1000, whether there will be dinner and dancing or a series of live performances, we are prepared to capture whatever the night has in store. Our expert team of photographers with experience covering a wide variety of events will be able to capture your vision with a high level of professionalism. 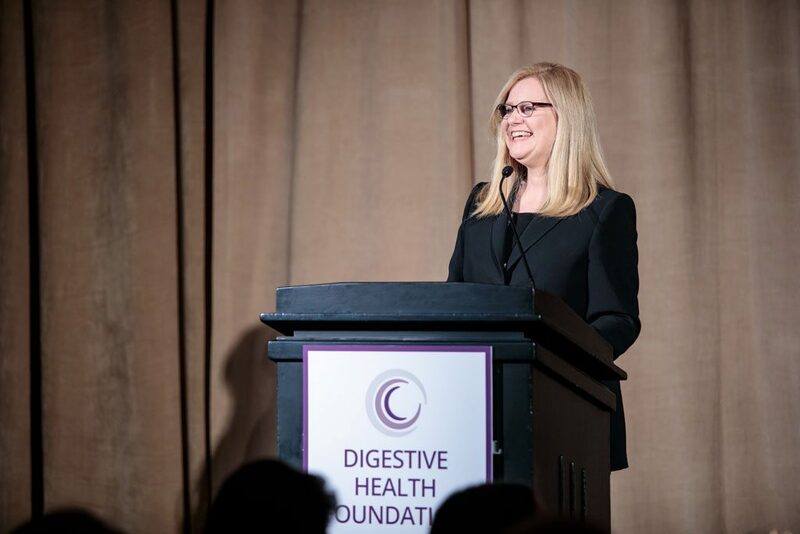 Express how much your chosen cause means to you and your employees by sharing professional gala photography and video from this year’s event.